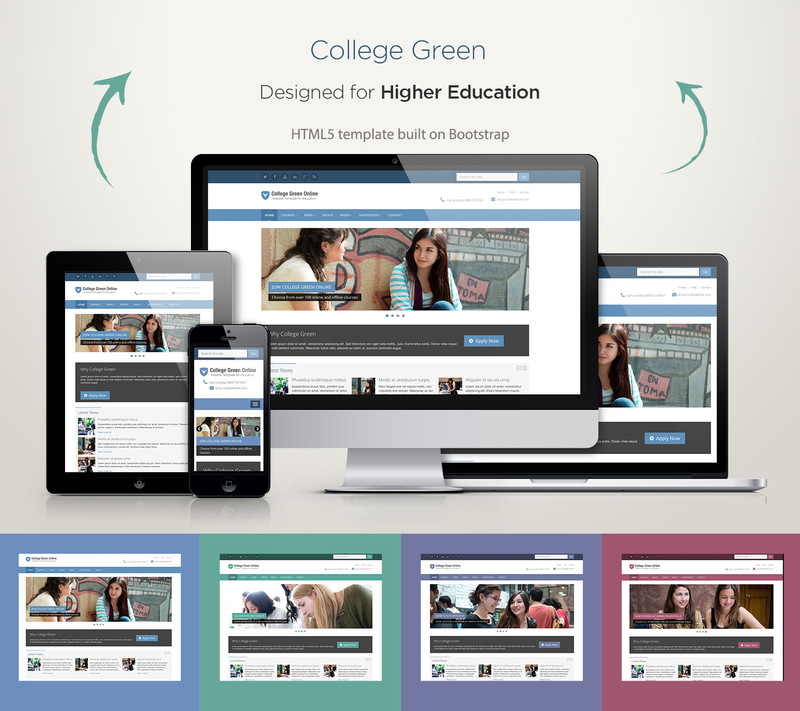 College Green is a Bootstrap 4 Theme tailored specifically for colleges, universities and online educational establishments who want to offer a clean and professional user experience for their learners and teachers. 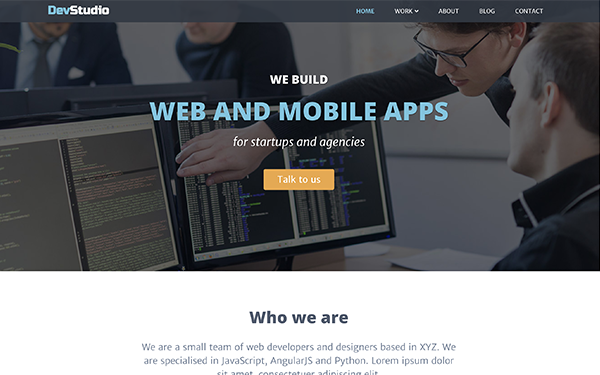 Built with simplicity in mind, the theme is ready to use on desktop, tablet and mobile with minimal customisation and is high on usability and low on gimmicks. Comes with 4 hand-picked interchangeable colour schemes ready to use straight away. 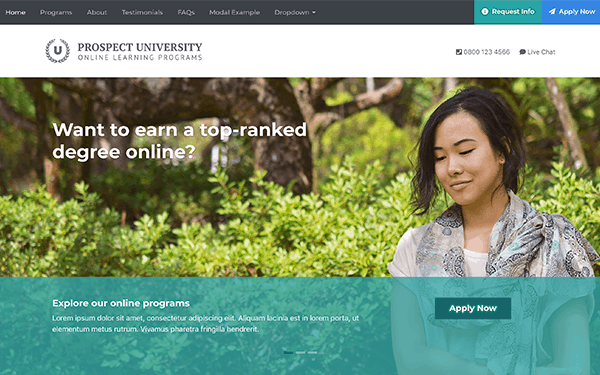 Love the template design but need a Moodle theme? Check out Moodle theme Gourmet Boost.